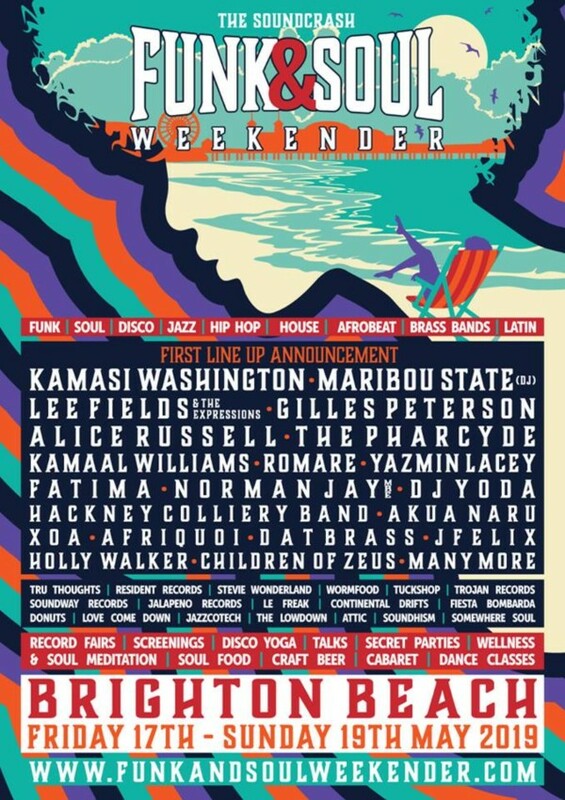 The Funk & Soul Weekender is the UK’s most exciting new festival based in holiday camp settings at Pontins Camber Sands. Expect 30 bands and 40+ DJ’s! From Funk to Soul, to Latin and Afrobeat to Northern Soul, Ska and Swing a touch of the right Hip Hop & House and everything in between – Soundcrash is serving you up a tasty festival weekend.